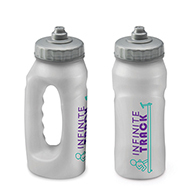 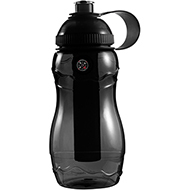 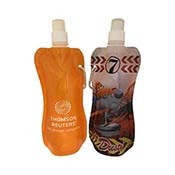 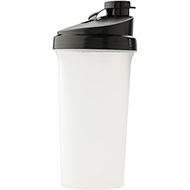 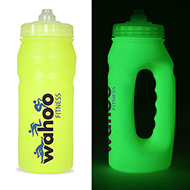 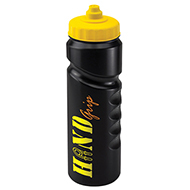 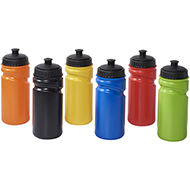 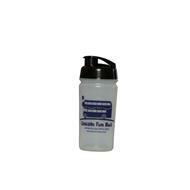 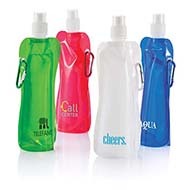 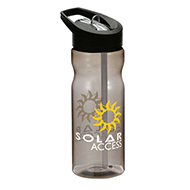 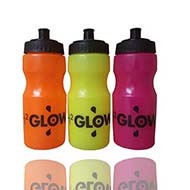 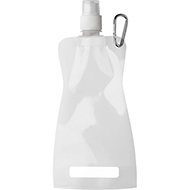 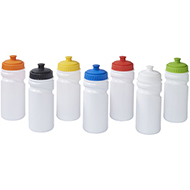 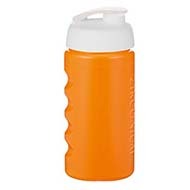 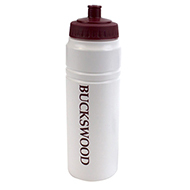 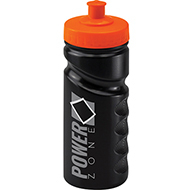 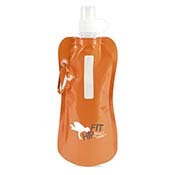 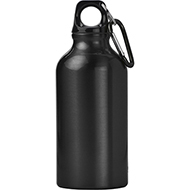 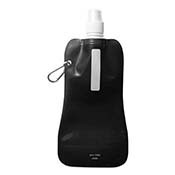 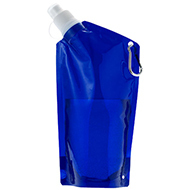 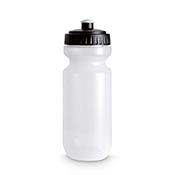 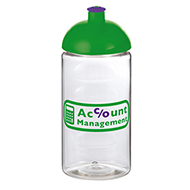 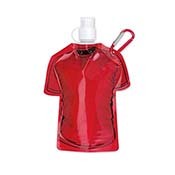 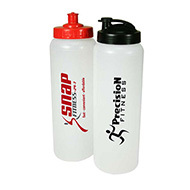 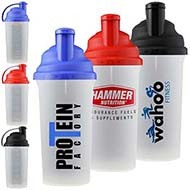 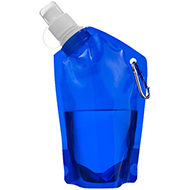 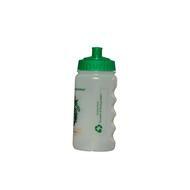 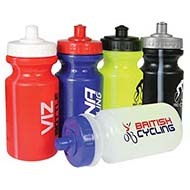 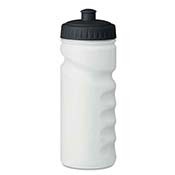 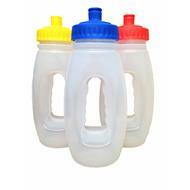 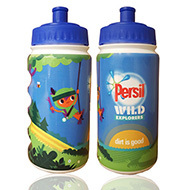 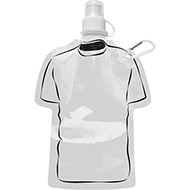 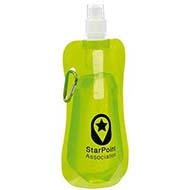 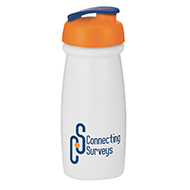 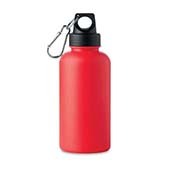 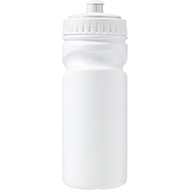 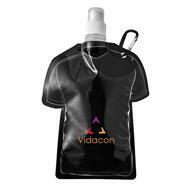 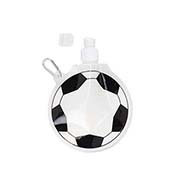 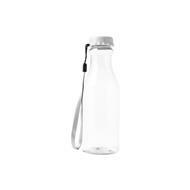 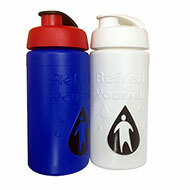 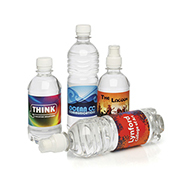 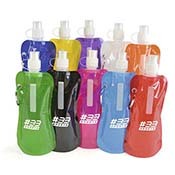 If you are hosting or sponsoring a sporting event, our printed sports bottles are a must have! 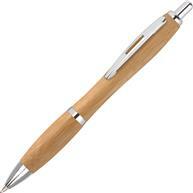 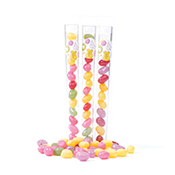 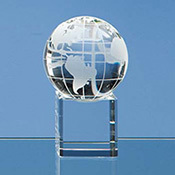 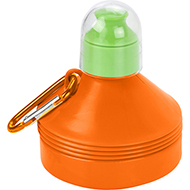 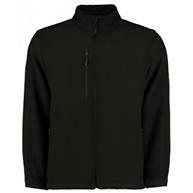 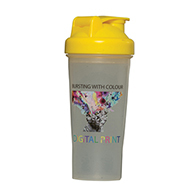 Choose your size and colour and personalise with your logo and message to create the perfect promotional product. 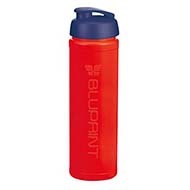 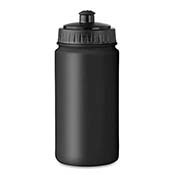 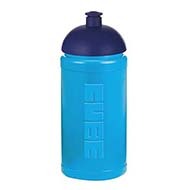 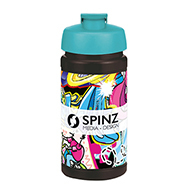 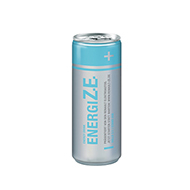 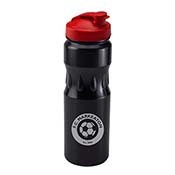 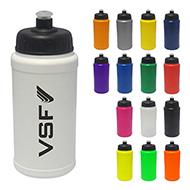 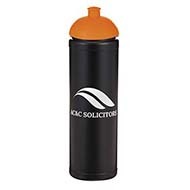 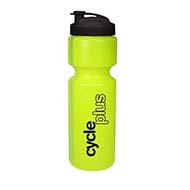 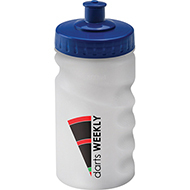 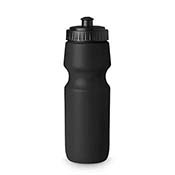 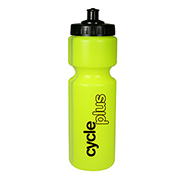 These branded sports bottles are particularly effective at promoting your brand at events such as fun-runs and cycling events, but are also great as general giveaways or promotional merchandise. 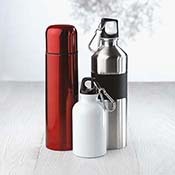 If you would like to discuss your promotional merchandise needs, contact our team today at sales@allwag.co.uk who will be pleased to help you.